We have over 75 DJs on our roster. We can provide you with a brilliant DJ for Weddings, Clubs, Birthday Parties, Corporate Events, Christmas Parties, Festivals and more! We also provide magicians, percussionists, sax players, acts, bands, caricaturists, casino tables, photo booths and more! Our Wedding package prices start from only £299. We offer various upgrades and optional extras to make your Wedding extra special. 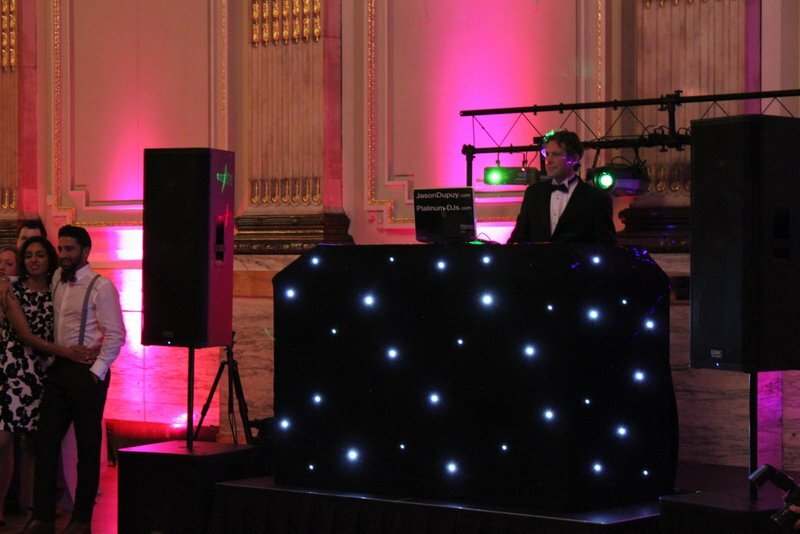 DJ Surrey can provide you with professional, reliable and experienced DJs for any occasion. High quality sound systems, impressive light-shows & experienced top DJs for any occasion. Book a professional, reliable and experienced DJ for the Surrey area at DJ Surrey. Call 01322 412494 or send an email to info@platinum-djs.com. This website is under construction – we are sorry for the inconvenience. Please have a look at www.platinum-djs.com to find out more about our DJs and Discotheques. DJ Surrey | All Rights Reserved.